The words are tempting: “Get rich quick!” and “Make Money Now!” It’s easy to get swept up in the excitement. There are thousands of these types of network marketing opportunities being offered every day, all of which promise to make you wealthy. 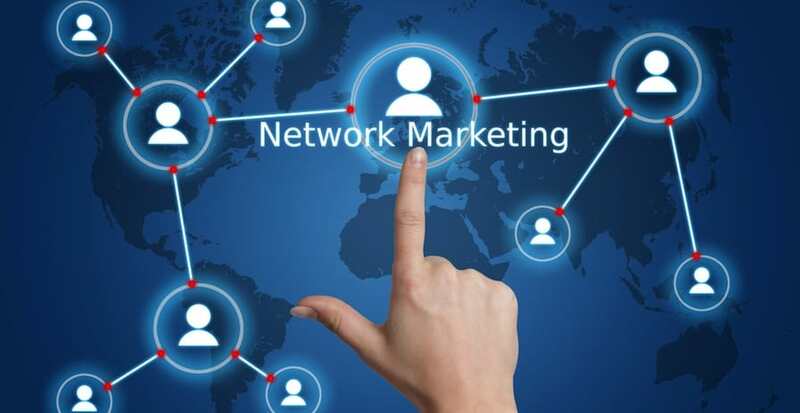 It’s important, however, to carefully examine any network marketing, also known as multi-level marketing (MLM), opportunities you have a potential interest in. Network marketing is a proven system that works. It’s just a matter of doing your research so you know exactly what you’re getting into – and whether or not it’s going to be the right fit for you. Seek out the facts. Perform due diligence by asking the right questions about the business, your prospects, customers and team members well in advance of getting involved. If any red flags come up, it’s probably best to walk away. But don’t let that deter you from finding a suitable home with another network marketing company. Remember, there are no absolute right and wrong answers to your questions. This is more of an exercise for you in your quest for finding the perfect fit. After all, this is your future at stake. 1. How long has the company been in business? If they’ve been around for more than five years, that’s a good sign. More than 10? Even better. If it’s a startup, don’t count them out completely. It’s just that you’ve got some more digging to do. 2. Does the local Better Business Bureau have a file of unresolved claims against the company? This is an absolute must. It’s easy enough to find out, and the information you gather is invaluable. Having this knowledge upfront will save you a lot of headaches later on down the line. 3. What is the product? For you to succeed, you need to believe in the product. You can’t sell what you don’t believe in or wouldn’t use yourself. Your potential customers will see right through that. Also, research the competition. Determine if your products are unique enough to set you apart and allow you to become profitable. 4. How would you earn money? For this one, it might be helpful to turn to someone with prior network marketing experience for advice. Take a close look at the company’s profitability formula and the profit percentages. What is the highest commission you can earn for selling a single product? You should be able to start earning income within just a few weeks if there really is a demand for the product. Stay far away from any company that tells you it will take months, or even years. That’s simply not true. 5. Do you need to purchase a ton of products that you must sell before you can recoup your investment? The startup costs will vary from company to company. Will you have to purchase some kind of a starter kit, or is it necessary to always carry a certain amount of inventory? If so, it’s important to find out how (and when) that money will be made back. 6. Does the company have a proven and effective training program? You can’t do what you don’t know, so make sure you have full access to beginning (and ongoing) training support. The best network marketing programs don’t just train you on how to sell their products, but on how to become a successful entrepreneur. 7. Will this fit in well with my life? Especially if you have a family, you’ll need to determine whether or not this will work with your schedule. Are you in a position where you can revolve your life around your business to get started if that’s what it takes? If not, it may be best to look elsewhere.